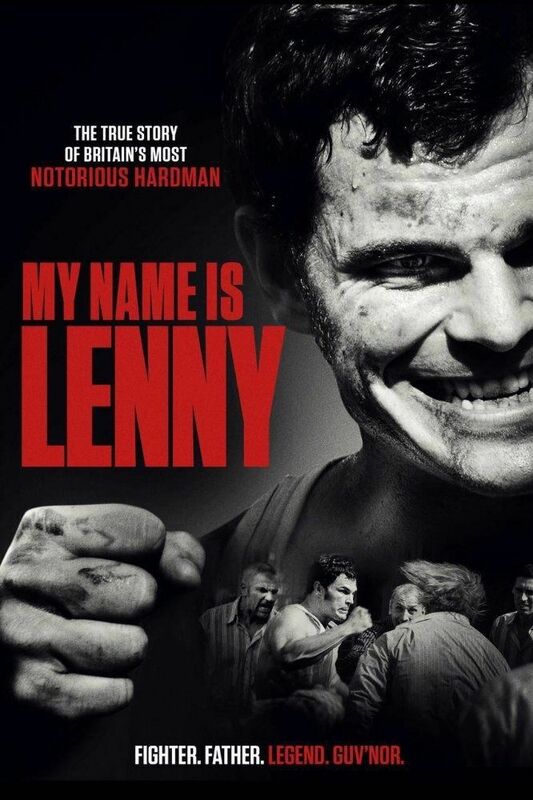 My Name Is Lenny is an upcoming British sports drama film directed by Ron Scalpello, and written by Martin Askew and Paul Van Carter. The film stars Josh Helman, Chanel Cresswell, Michael Bisping and John Hurt in his final film role. Read more on Wikipedia.